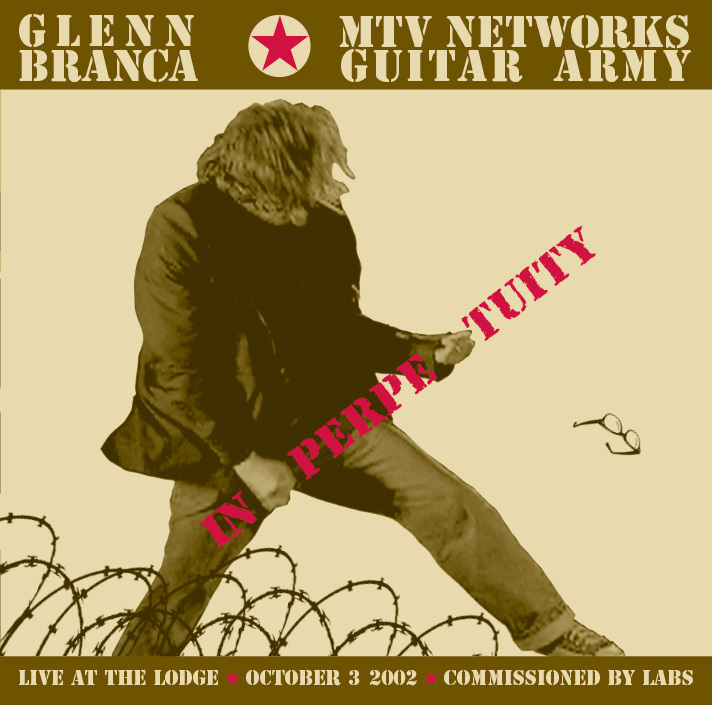 Live recording of a Glenn Branca premiere for MTV Labs. I wanted to capture the over-the-topness of an avant garde composer conducting an 82-piece electric guitar orchestra in the Viacom cafeteria. I wrote the copy and designed the thing. And played bass. Wharton Tiers on drums, Kurt Loder and Reg Bloor on guitar, among others. 1 vision of the future. Glenn Branca’s litany of decibels peeled the paint off the 20th Century, laying bare the blistered fingers and dead melodies of history. 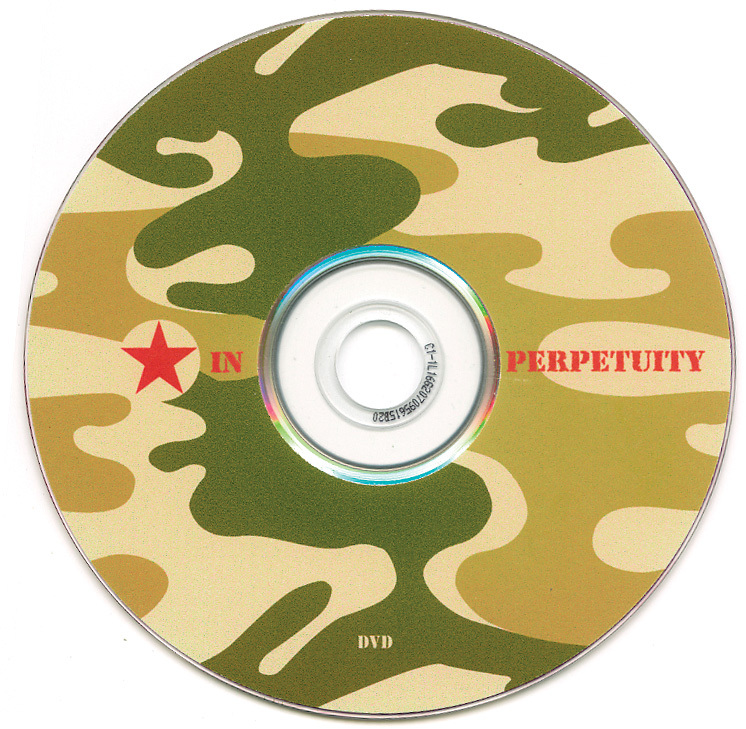 Leading the MTV Guitar Army, his preemptive strike for the new Millennium still echoes in hundreds of ringing ears. It’s on you, dear listener, to make the next move. You and what army?